With a vigorous depth in sound quality, this Large Su Gong is crafted by highly specialized and experienced gong craftsmen in Wuhan, China. 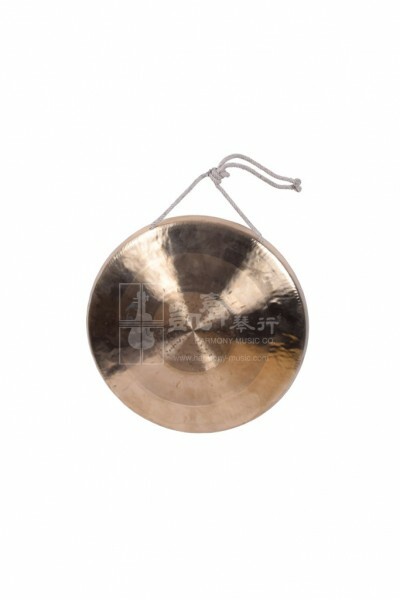 Made of copper, this Large Su Gong measures in 30 cm in diameter. Comes with a soft mallet, the Su Gong is often used in traditional theaters and opera houses.